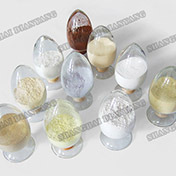 PTC (Positive Temperature Coefficient) Thermistor is a semiconducting ceramic element which is made from Barium Titanate as the main materials. 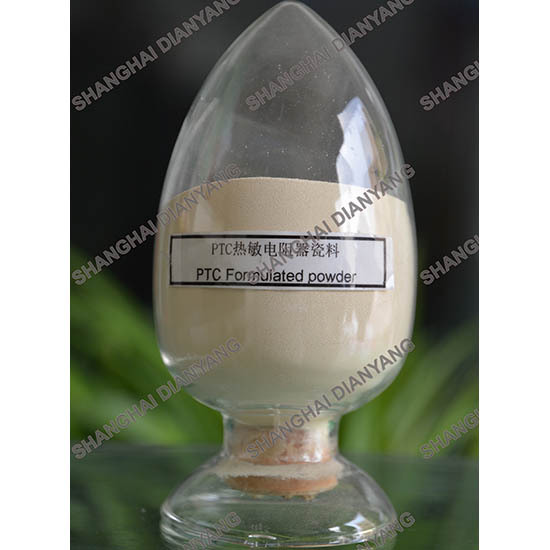 PTC (Positive Temperature Coefficient) Thermistor is a semiconducting ceramic element which is made from Barium Titanate as the main materials. It has the feature that resistance value will make a sudden change accompanying with the rising of the temperature after arriving the Currie point. 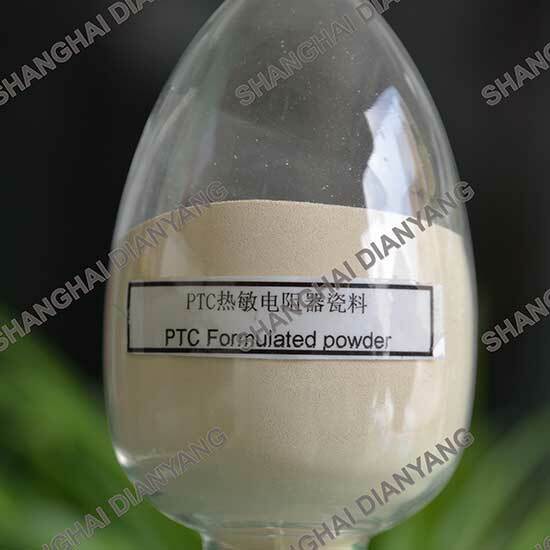 PTC Thermistor ceramics. And Curie temperature is -50°C-320°C Electrical Resistivity is in the range from 5Ω.cm to 50kΩ.cm. Ceramic matched with PTC thermistor ceramic contains degausser of CRT, motor stater of fridge and air-conditioner, over current protection, temperature compensation, constant temperature heater and PTC in SMD style.